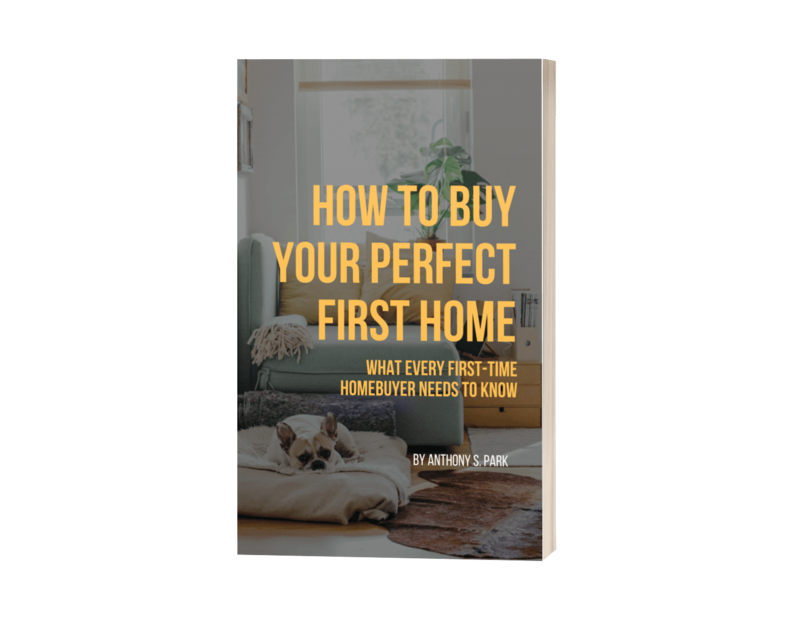 Ready to buy your first home? Your contract should include a contingency clause based on a professional home inspection. If the inspection turns up major problems with the home, you have a legal way to get out of the deal. Few homes are in perfect condition. And most of the time, you and the seller can work together to resolve or repair minor issues with the house. But there are some issues a new homeowner should never gamble on, issues that are potentially dangerous or extremely expensive to fix. Here’s what you need to know about home inspections—and the issues that should make you walk away from the deal. A general home inspection includes looking at structural items such as floors, walls, ceilings, and the roof and basement, if your home has them. The inspector also checks the electrical systems, circuit breakers, electrical panels, and all electric appliances included with the home such as ceiling fans and light fixtures. He’ll also look for and test the smoke and carbon monoxide detectors. The inspection involves testing the heating and cooling systems, and the home’s ventilation. All the plumbing gets a once-over, including the water heater, water shutoff, pipes, toilets, sinks, and faucets. The inspector evaluates a representative sample of windows and doors, as well. If your home has an exterior, the inspection includes flashing, trim, eaves, soffits, vegetation, drainage, and walkways, patios, decks, and driveways. Buyers generally pay for the inspections, although sellers occasionally offer to foot the bill. Once the inspector presents his report, you and the seller can negotiate over any issues. In some cases, the seller agrees to make repairs, in others, he may reduce the price so you can handle minor issues yourself. As long as you’re not looking at deal-breakers, it’s not a bad idea to negotiate over the inspection report. If your inspection report turns up one of these issues, however, it may be in your best interest to withdraw from the deal. There’s really no such thing as a “little” foundation problem. Once the issue is significant enough to appear in the inspection report, it has the potential for five-figure repairs that often involve lots of digging. 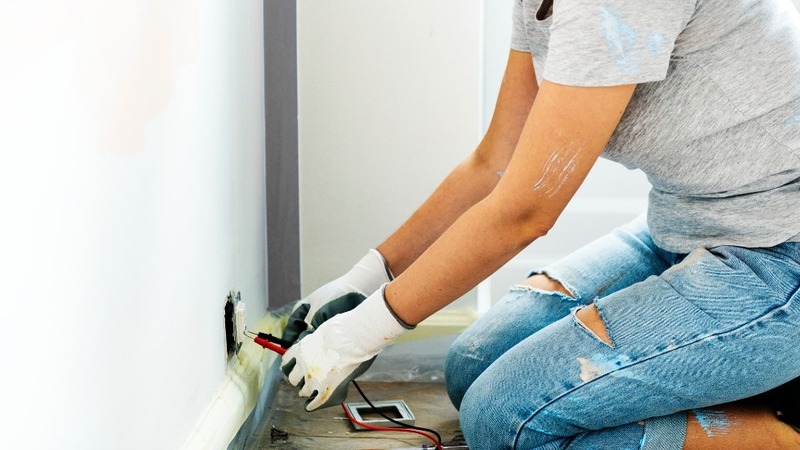 Minor issues caught early can be less expensive to repair, but the fact that they weren’t tells you that the homeseller wasn’t on top of routine home maintenance. Either way, not a good bet if you’re the homebuyer. Not only are electrical issues expensive to repair, they’re downright dangerous to live with. Be wary of any home that has aluminum wiring as opposed to copper. This was common with homes built during the 70s, because it was less expensive. It’s also a lot less safe. If water is slow to drain or backs up into sinks, there may be a problem with the sewer line to the street. It’s not the sort of problem you can fix with a plunger or a snake or a timely application of Drano. This is a potentially $50,000 fix that will disrupt your life for a long time. Don’t confuse a little mildew around the shower with toxic and smelly black mold. Black mold is a systemic issue that suggests major flooding or leaking in the home’s past. Treatment requires removing and replacing everything affected by the mold, including drywall, joists, and flooring, and identifying and mitigating the source. You might think cockroaches are the worst thing to infest a home, but you’d be wrong. If the home has evidence of a termite infestation, all affected parts need to be removed and replaced. The entire house needs to be treated, which involves fumigation and baiting, and treatment may need to be repeated to resolve the problem. You may also need to call in a structural engineer to assess and repair any structural damage caused by the termites. If the homeowner did any work on the home without the proper paperwork, you’re looking at two distinct issues. First, no licensed contractor will do work without permits, so there’s no way to know if things were done correctly and according to code. Second, homeowners insurance won’t cover damage related to permitless work, and in fact, you may have trouble getting homeowners insurance at all, depending on the nature of the work. If your inspection report shows any of these things, you may still decide to buy the home, think twice before proceeding. Lead paint isn’t very common anymore; it’s been banned since 1978, and most homeowners have already addressed the issue. However, if there is lead paint in the home, you can hire a certified contractor to remove it. Once the lead paint is removed, the home is perfectly safe—there are no residual issues. If the problem is restricted to a small area and there’s no evidence of leaks, replacing or repairing the affected pieces shouldn’t be a major deal. On the other hand, roofs usually last between 25 and 30 years. If the roof is approaching the end of its lifespan, missing or curled shingles could be a bellwether that the end is near and a new roof will be needed soon.